The American Human: I'm Really Disappointed by Trump's Pick for Secretary of Grab Them by the P*%$y. I'm Really Disappointed by Trump's Pick for Secretary of Grab Them by the P*%$y. Okay, he hasn't actually made the final choice, but the people he's interviewing, like Pee-Wee Herman and Ellen DeGeneres, I think, are really just distractions, or, more likely, deflections. Do it, Donald, you know you want to. 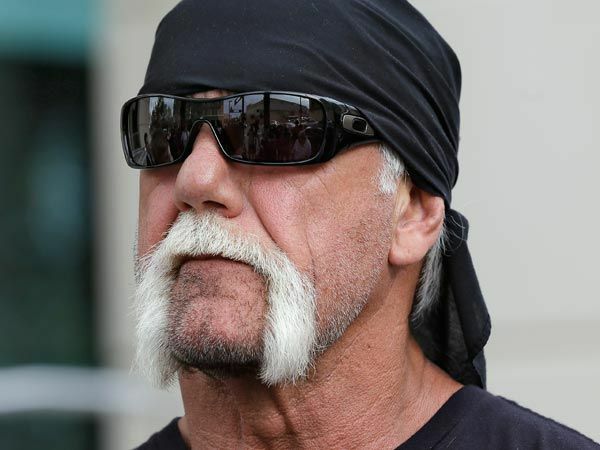 Seriously, give the job to Hulk Hogan. After all he's been through, he deserves it. And besides, he probably won't stay in the job the whole four or eight years. You could just rotate people through, you know, Howard Stern gets a turn, and then maybe Glenn Beck. He always seems on the verge of unemployment. Anyway, Think about it. Oh, and don't even think about your sons. That would be just gross.